So you’re off to start planning one of the biggest celebrations of your life. You’ve got your budget (check!) you’ve got your venue (check!) you’ve booked your team of wedding professionals (check!). So what now? Narrowing down and booking in all of those integral items has already been a monumental task. You’ve selected your choices out of the hundreds of options that have thrown themselves at you in facebook land, Google searches and magazines. But now you have to decide upon your vision for the day, are you hosting an elegant affair, a bohemian soirée or are you more the barefoot beachside bride? Or do you want a bit of everything! 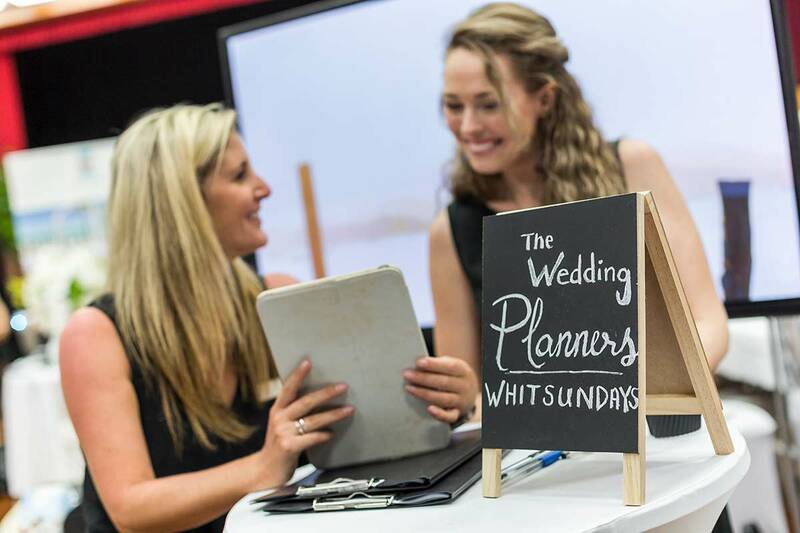 There are some simple and fun ways to enjoy this part of the wedding planning journey and one way to ensure you get exactly what you want is to look at booking trials and inspections with your Whitsunday wedding suppliers, but first you need your vision. 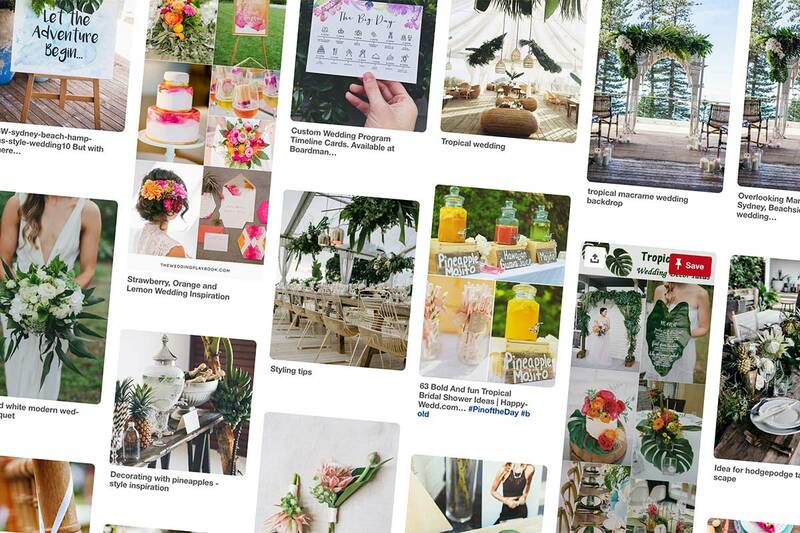 From hair styles to centerpieces, and from sunset photos to cake designs, no doubt you’ve already got a little scrap book (or more likely, a Pinterest Board) of your visions for your day. These will already have helped with the hunting out and even booking in your selections of who will help make the dream a reality. It doesn’t need to stop there though, whilst it is easy to get carried away and have too many ideas and too many options, keeping up-to-date with wedding inspiration can really help you narrow down your personal style. This is step one: before you know it, you will find that certain images will constantly be jumping off the pages at you and you’ll start to whittle down more and more of what ticks your boxes and gets those wedding day juices flowing. By keeping all of these ideas safely compiled together you can then forward them onto the people in-the-know. By having the best understanding as to what you have in mind they can then offer the best suggestions and help re-create it all. Step 2: Have a yarn! Once you’ve managed to do some solo research, it’s time to have a chat with the pros! Here is where you can delve in deep to your visions of the day, by walking them through and even testing them out in advance! By booking in a meeting face-to-face, or even just a phone call if you’re planning from afar, you will be surprised at just how far a little chat can take you. Show your photos and ideas if you can, try and put your vision into words, chat through your uncertainties and concerns and take on their own advice (they have all that experience for a reason). From here you can then decide, if you feel it is necessary, to take the next step and trial some things out. Booking in inspections or trials can be a huge help in getting the day just right and also alleviating and pre wedding anxiety. For many brides it is this trialling out different parts of your day (both prior to booking in those venues/suppliers and even after signing on the dotted line) that gives you the peace of mind to really move forward on to fine tuning the details. Although it is not always a necessity or a possibility for those planning from a distance it is the perfect excuse for a “mini moon” to one of the Australia’s most beautiful holiday destinations. 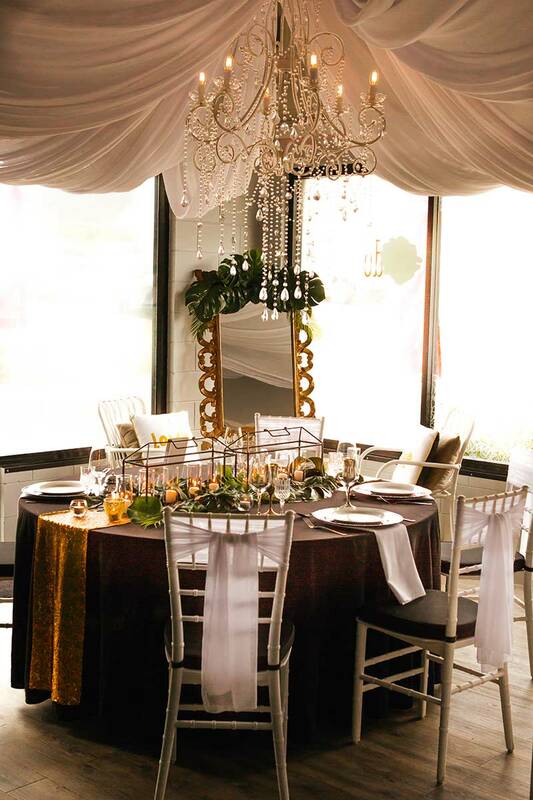 If you’ve already picked your decorator but are yet to lock in the items, ask if there are any weddings coming up with a similar style to yours that you might be able to sneak a peak of once it’s set. Or, ask if they might be able to put together some mock set-ups of those centerpieces you’ve had your eye on and see it all in the flesh. Every day is unique of course, and your day will be no exception, but it can definitely help to give you the confidence with your selections or even offer fresh and exciting ideas. Similarly, chat with the venue and see if you can pop back in when it is next set for a wedding to see it all transformed. It doesn’t all have to be planning from your computer on the couch at home. If you’ve booked, or are booking in a live band or DJ you don’t need to stop at You Tube clips and audio tracks – Grab your hubby-to-be and head out for a night to see them perform. 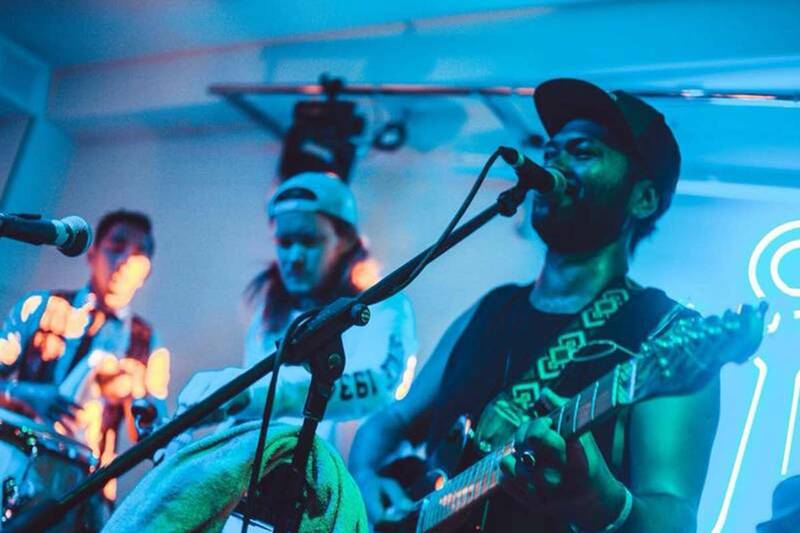 The majority of live acts that perform at Whitsunday weddings also play at the host of restaurants, clubs and pubs in Airlie Beach. So you know that the cake maker you’ve booked creates masterpieces of epic proportions! You’ve chosen your design, but unsure of the flavour? Ask if you’re able to do a tasting to help you narrow down your choices. Perfect for the sweet-tooth in your relationship. 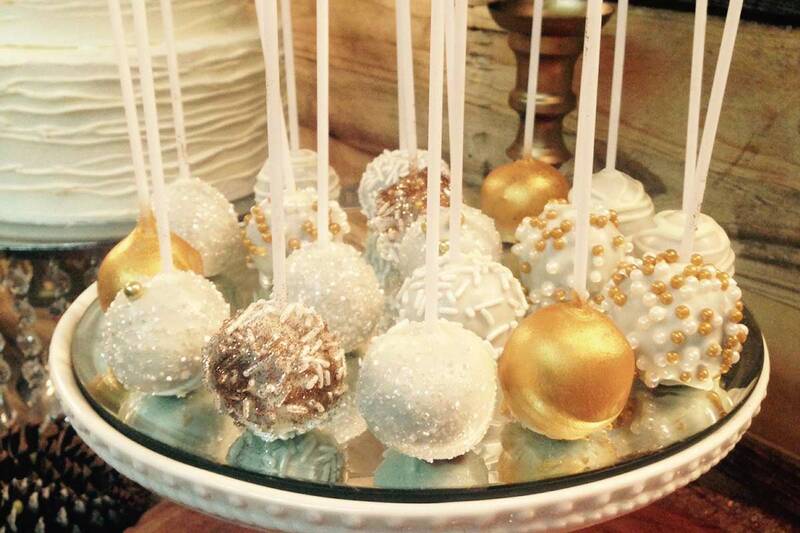 Similarly if the food is playing a leading role in your evening’s celebrations, ask your caterer if they are able to offer a tasting to help with the next choices of selecting the menu items. Similarly, why not book in a trial for your hair and make-up (if you’ve ever needed the excuse to get dolled up then this is it!). You can book it in for your hen’s night (so the groom-to-be is unlikely to be around and get a preview), or if you’re planning from afar then you don’t need to miss out, you can book it in for your arrival to the destination, or even for the wedding rehearsal dinner or celebration the night before the wedding. Not only does it give you a little bit of peace of mind and a glimpse into your look for the day, it means you get the chance to make any changes or chat through alternatives should you need. Whilst booking inspections, viewings, trials and interviews really can help couples to feel secure in their choices and help them move forward towards the day itself, there are huge benefits in leaving some of it up to the professionals (they are professionals for a reason after all). A lot can be said for simply trusting in your gut, your research and in the words of real people who have been through it all and are in the know. Whether you’re able to trial it all, or leave some of it to be a magical surprise on the day, the planning process is all about enjoying yourself so be sure to go with what works best for you.